When Devil, the most infamous member of the Cynster family, is caught in a compromising position with plucky governess Honoria, he astonishes the entire ton by offering his hand in marriage. But Honoria wasn't about to bend to society's demands, she craved adventure and was set on seeing the world. 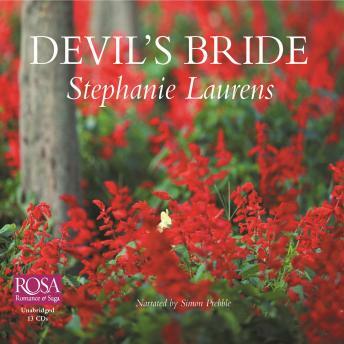 Could her passion for Devil cause her to embrace the enchanting peril of a lifelong adventure of the heart?